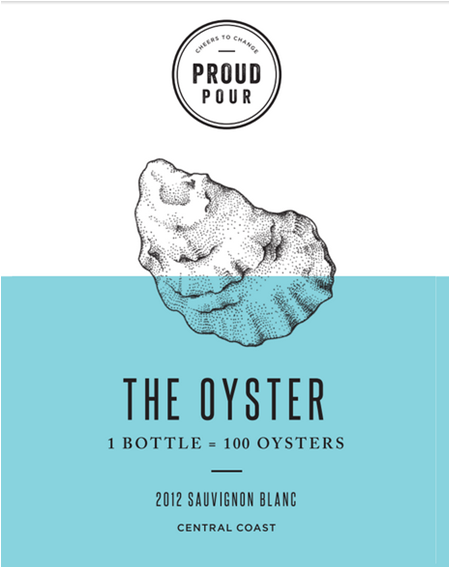 The team at Proud Pour has developed a Sauvignon Blanc wine specifically to be paired with oysters. Founder Kim Kelly was frequently torn between allocating time to happy hour and working on environmental causes. 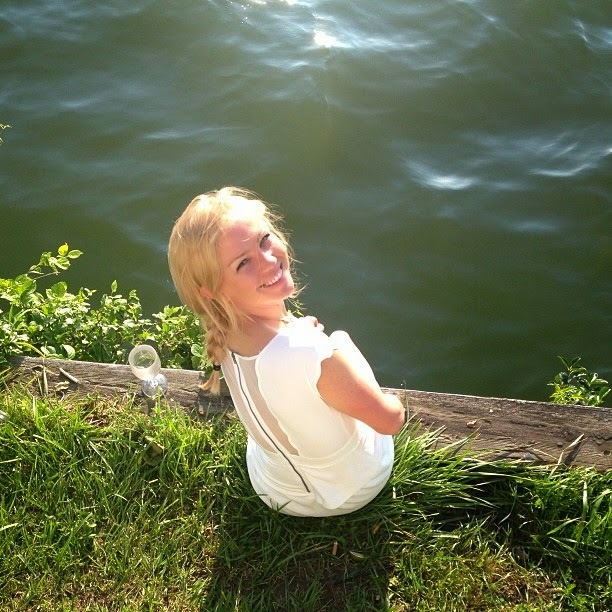 She ultimately created a way to do both by developing a wine that supports oyster restoration. Aptly named "The Oyster" the wine has a crisp taste and is made from mid-coast California grapes. Wine designed for pairing with oysters. 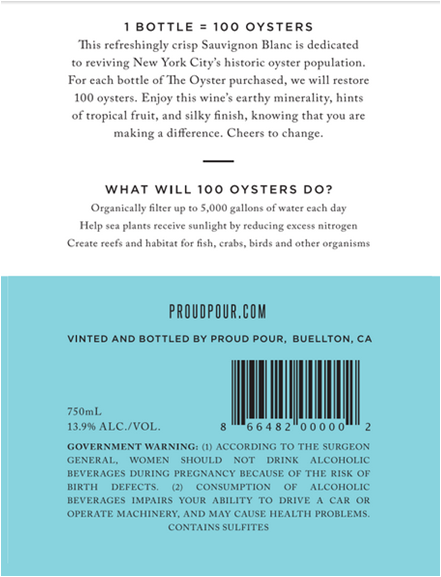 For each bottle sold, funds will be donated to restore 100 oysters that can filter 5000 gallons of water per day. The wine should be available in New York State on August 1, and in Massachusetts by October.